Cub Scout Pack 3038 is growing organization of 28 Children (between the ages of 5 to 11 years old), 10 Leaders and a diverse variety of parents. AS of Fall 2017 we started a Lion den for Kindergarten age children. The Lion and Tiger Dens have Adult partners on every activity, to assure a good fun time. We are a multi-denominational Cub Scout Pack sponsored by the Wasatch Presbyterian Church located at 1628 South & 17th East, in the Sugarhouse area of Salt Lake, Utah. Our meetings are held on Tuesday evenings from 7:00 P.M. to 8:30 P.M. 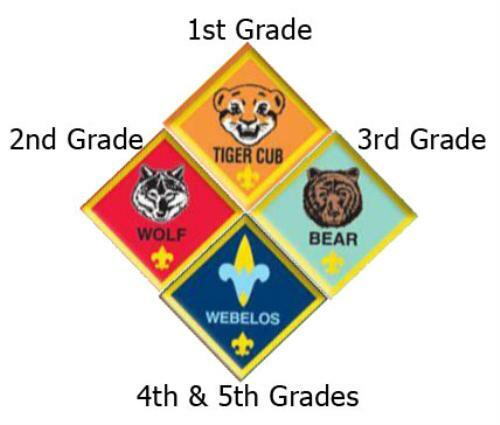 Pack 3038 is part of the Bonneville District; BSA Great Salt Lake Council, Utah. The scouting program offers fun and challenging activities that promote character development, responsibilty, respect, reverence and physical fitness. Parental involvement is Highly encouraged and the activities and lessons learned by the scouts are made that much richer because of the interaction between cubs, parents, leaders and friends.